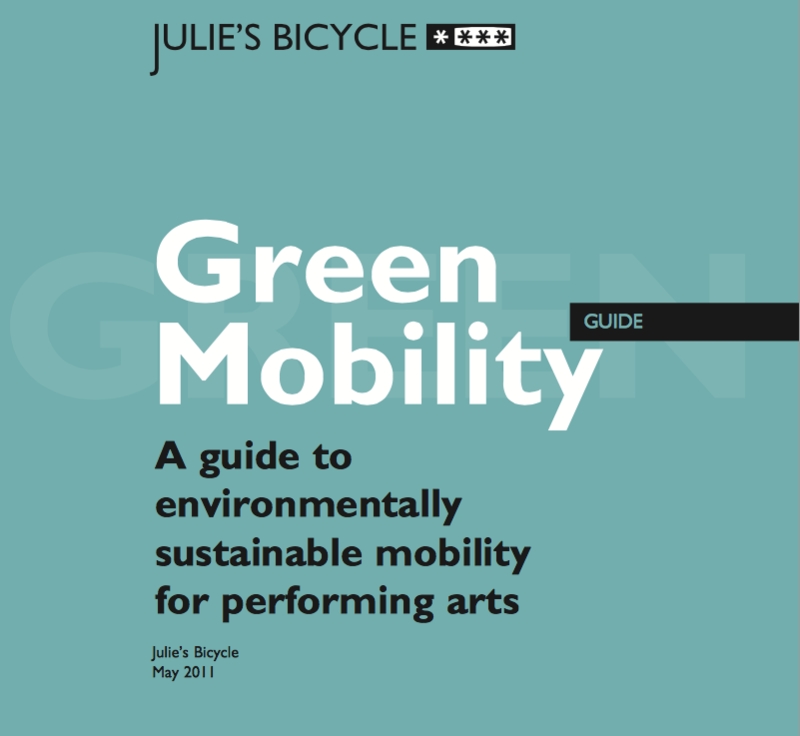 This guide, commissioned by On the Move (OTM) and written by Julie’s Bicycle, collects practical recommandations for more sustainable mobilities towards cultural professionals. 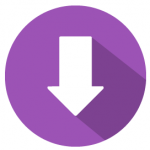 By means of a field study and through practicals cases, this guide draws up a state of play of the inclusion of sustainable development in the artists mobilities and offers practical improvement elements towards relevant stakeholders : Touring Companies, Venues, Membership Organisations or Funding Organisations. The study approaches a number of hot topics and provides ressources which aim to help touring companies and creative organizations to improve their results in terms of sustainable environment.